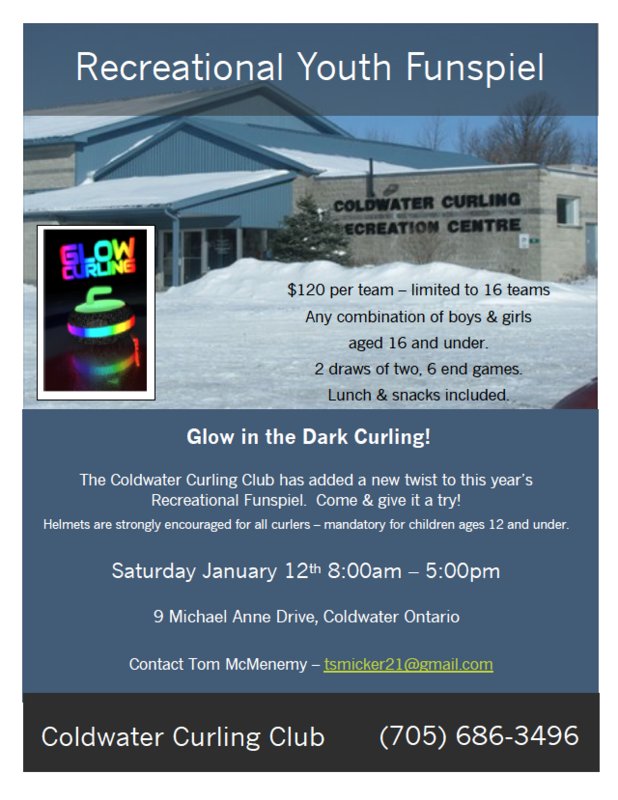 This is a non-competitive event designed for youth club curlers aged 16 and under. We hope to field up to 16 teams in order to offer 2 draws of two, 6-end games. Helmets are strongly encouraged for all players and are mandatory for children 12 and under. 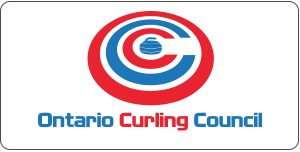 Lunch will be provided to all curlers & can be purchased by parents/spectators for a nominal fee. A prize table with raffle tickets for purchase will be available. The club recently installed black lighting and other materials to support a Glow-in-the-Dark format. For this youth event, the lighting will be adequate to ensure full vision on the ice surface, promoting a fun but safe environment. Please see the attached poster for contact information.